A popular county on the easterly tip of England, Norfolk is a harmonious blend of generous coastline, charming medieval churches and castles, and pretty villages at every turn. Great seafood eateries in tiny fishing ports lend the county a nostalgic charm with a delicious twist. Away from the coast there are the Broads to explore, a peaceful landscape of forty one shallow lakes teeming with wildlife and dotted with windmills and thatched cottages. The county town of Norwich is an impressive sight with the mighty Norman cathedral and castle as testament to the city’s historical importance. Our Sherlock Adventure is always a hit here as with over 30 medieval churches and haunted pubs, there are plenty of cases to investigate! Call our sales team now on 0845 006 06 06 and discuss your next away day in Norfolk, we’d love to tell you more about the events we offer and our free venue finding service for the perfect team event this year! 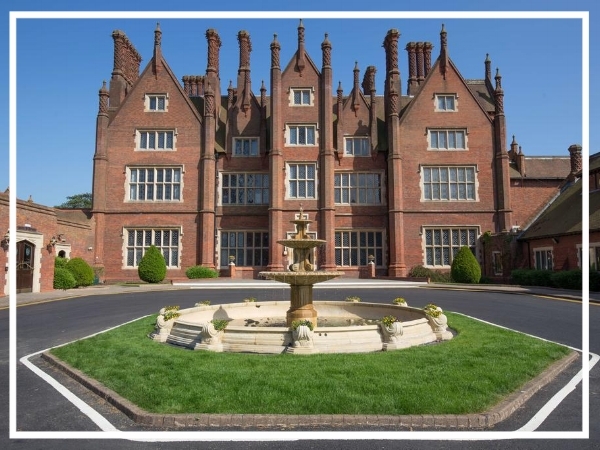 With it’s beautiful grounds, convenient central location, stylish accommodation and fabulous meeting facilities, Dunston Hall is the ideal backdrop for your next team building day in Norfolk. A majestic Elizabethan-style mansion, the hotel also benefits from a luxurious Spa. 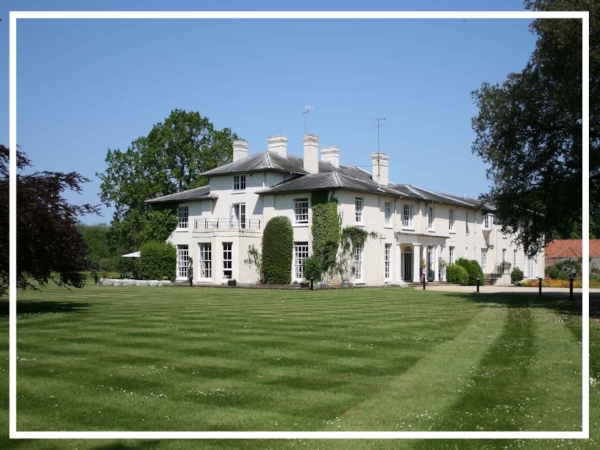 Congham Hall is a delightful hotel set in 30 acres of gracious parkland and extensive gardens. Full of modern amenities, the hotel has 26 individually decorated bedrooms, ample conference and team building facilities as well as an award winning restaurant. Known to be the oldest hotel in the UK, The Maids Head Hotel dates back over 800 years. Host to many famous historic guests over the years, the hotel is filled with character and each room has it’s own charm. An independent hotel which prides itself on excellent service.